Abhi Dhar has been a member of our Board of Directors since September 2017. 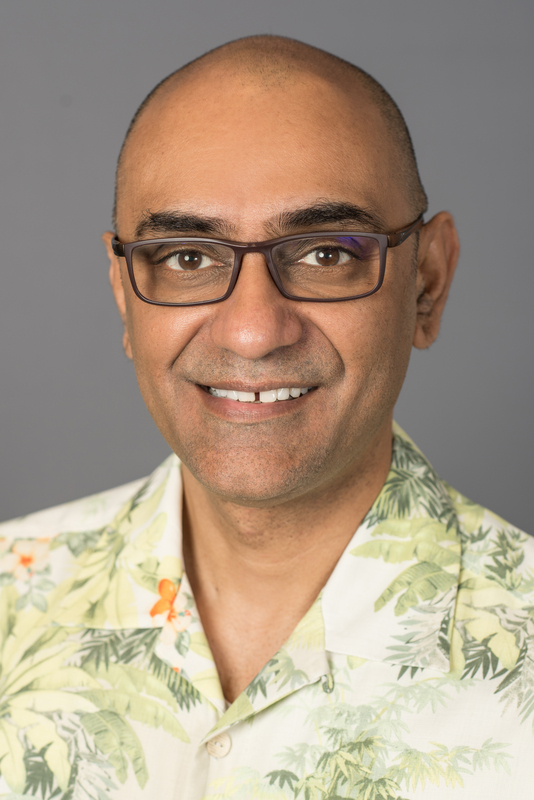 Mr. Dhar has served as the Chief Information and Technology Officer, EVP of TransUnion, a consumer credit reporting agency, since January 2019. Prior to that, he served as Chief Executive Officer of Packyge, Inc., an e-commerce networking company, which he co-founded in April 2017, and currently serves as Chairman of its board of directors. Mr. Dhar also previously served in various positions at Walgreens Boots Alliance (“WBA”), a pharmacy retail and wholesale company, including Chief Digital Officer, WBA and Chief Information Officer, Retail Pharmacy USA from November 2016 to April 2017, Chief Information Officer and SVP, Digital Product Management and Innovation from December 2015 to November 2016 and SVP and Chief Information Officer, Walgreens, a pharmacy retail company, from November 2014 to December 2015. Mr Dhar also served as Global Vice President, Chief Technology Officer - Digital and Head, Consumer Mobile Offering of Walgreens from September 2009 to December 2014. Mr. Dhar is a graduate of the New Jersey Institute of Technology where he received his M.S. in Industrial Engineering and he also holds a B.E. in Mechanical Engineering from the National Institute of Engineering in Mysore, India. Mr. Dhar serves as a member of our Compensation Committee. Mr. Dhar’s prior experience at various travel distribution and retail companies as a board member and executive in digital, technology and IT sectors allow him to contribute valuable insight and perspective to the Board of Directors.